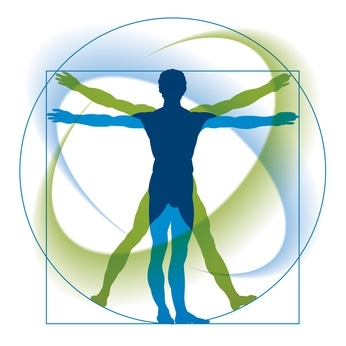 We offer performance tests for all athletes according to the physical activities they carry out. To that end, we provide you with a stationary bicycle, a treadmill, a rowing machine, and a hand crank ergometer. We conduct not only conventional stress tests but also so-called "spiroergometry tests". These enable us to make an exact analysis of your body's oxygen consumption (i.e. determining your anaerobic threshold). This is how we design individual therapy plans according to your personal needs and level of performance. In accordance with the recommendations of the German Society for Sports Medicine and Prevention (DGSP), we offer the above-mentioned services as per your individual needs.